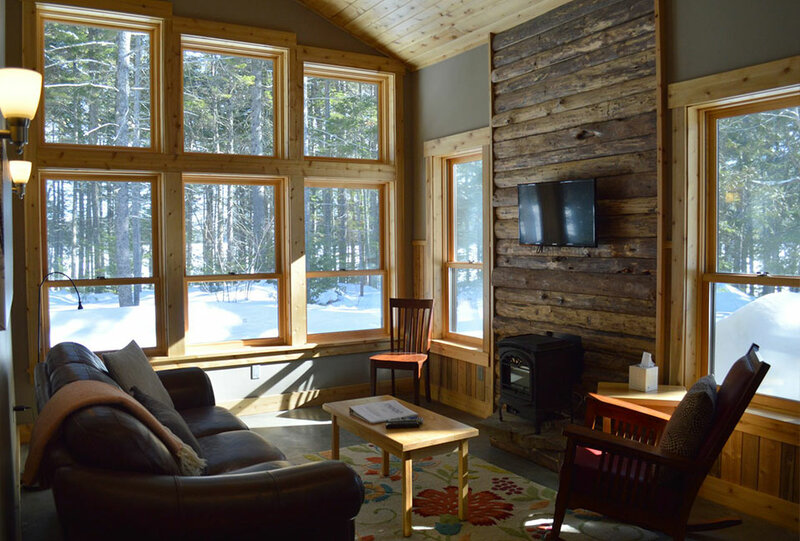 Our 2 bedroom lodges are perfect if you enjoy radiant heat floors, you need a TV, you enjoy big windows and all the comforts of home. Peaceful and elegant, a wonderful choice for couples, or 4-6 people. Enjoy a delicious meal in our award winning restaurant - The River Driver's and nourish your belly and your soul. 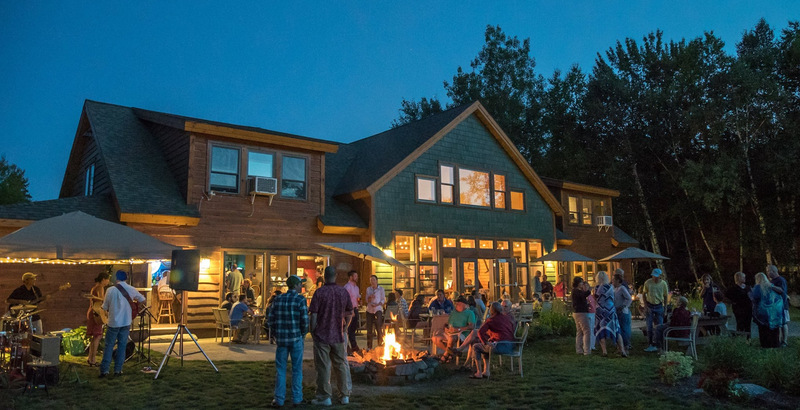 Escape the other world you live in and come to our oasis on Millinocket Lake to relax and Unwind. Enjoy a delicious meal in our award winning restaurant - The River Driver's and nourish your belly and your soul. 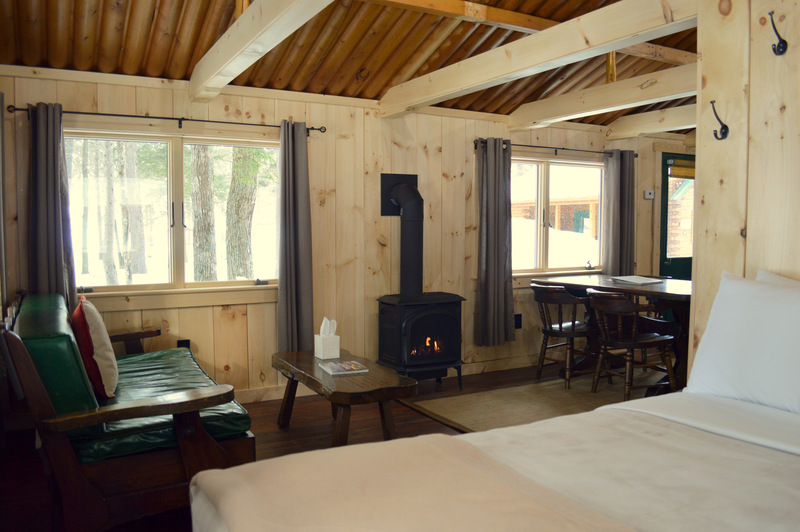 These 3 bedroom, 2 bathroom lodges are beautiful, Eco-friendly and can sleep up to 10 people. Got more than a few people traveling with you? 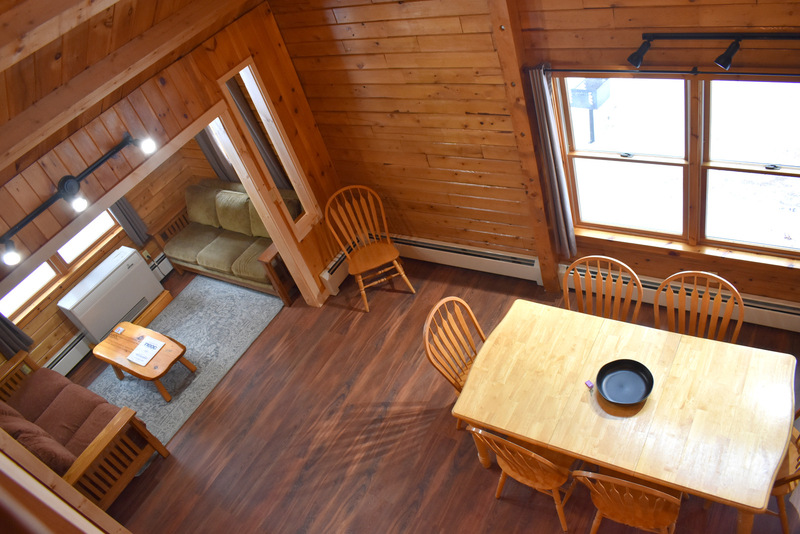 then our premium cabin is a great option, which sleeps 12-14 people. Don't want to cook? book this package and get a great deal on lodging and dining for your group. Our 2 large Cabins - Guides and Sandy (the pic is of Sandy) are two of the original cabins on the resort. They sleep up to 10 people. 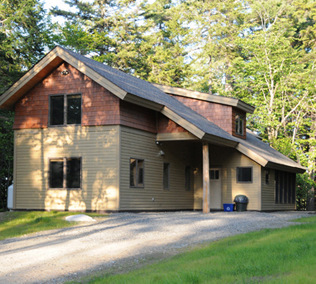 Fun cabins in the center of it all and close to the lake allowing you relax and unwind. Enjoy a delicious meal in our award winning restaurant - The River Driver's and nourish your belly and your soul.